The Mission Shakti scheme has been supporting around six lakh SHGs in the state. MAMATA is the state’s conditional cash transfer scheme for pregnant and lactating women. Henarani is talking about Odisha Chief Minister and BJD supremo Naveen Patnaik’s promise to allocate a third of the tickets for the state’s 21 Lok Sabha seats to women. Currently the BJD has three women MPs —Sakuntala Laguri (Keonjhar), Pratyusha Rajeshwari Singh (Kandhamal) and Rita Tarai (Jajpur). “(Narendra) Modi has women ministers handling defence and external affairs, while 20 years of Naveen rule have not seen a top woman minister”. Henarani adds that she herself supervises the running of around 60-80 women Self Help Groups (SHGs) in Raghunathpur block. She also “advises” local SHGs on procurement of loans and timely repayment. “I began participating in a local SHG. Today, I lead so many of them that you can ask directions to my house as far as 5 km away. Because of the BJD, I am known and respected today,” Henarani says, throwing a triumphant look at Niranjan, who watches her with amusement. 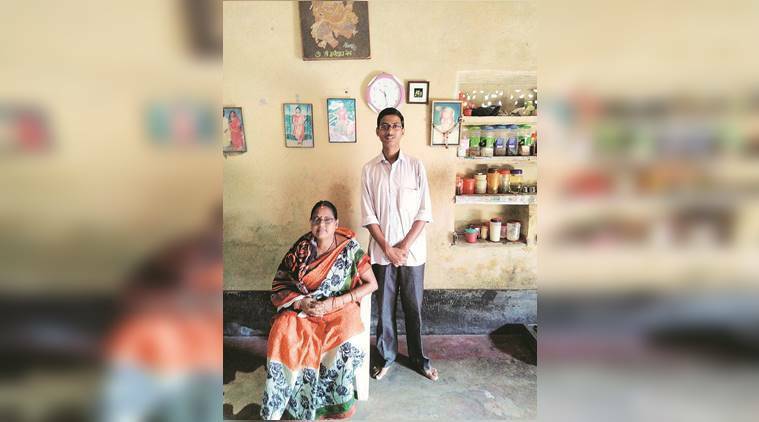 However, she herself is not keen for a ticket now, she says, preferring to wait till son Biswaranjan, 21, and Gayatri, 29, get jobs and marry. “As a party worker, I am still master of my own time. Once you get elected, voters become masters,” she says. Her thoughts turn to Congress president Rahul Gandhi’s recent Odisha rally, where he promised free education for girls, monetary assistance during marriage, higher pension for widows and a financial corporation to assist women entrepreneurs.